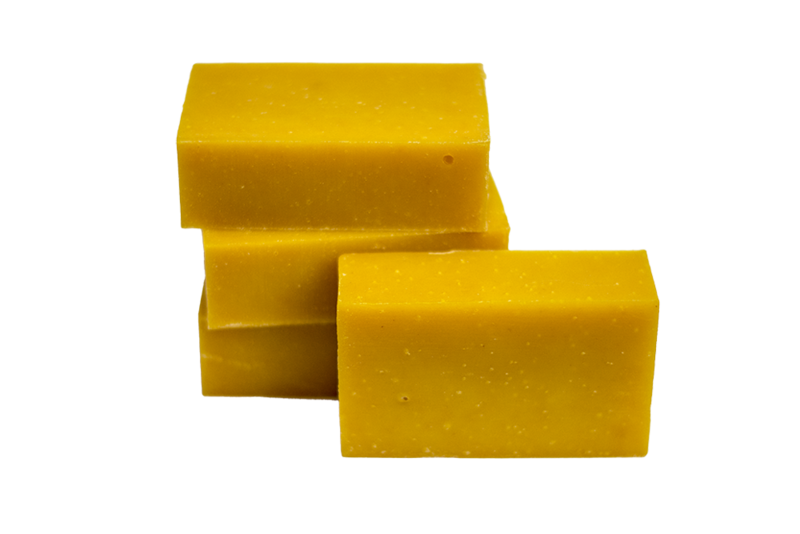 Organic Soap - LIVE, BELIEVE, INSPIRE. 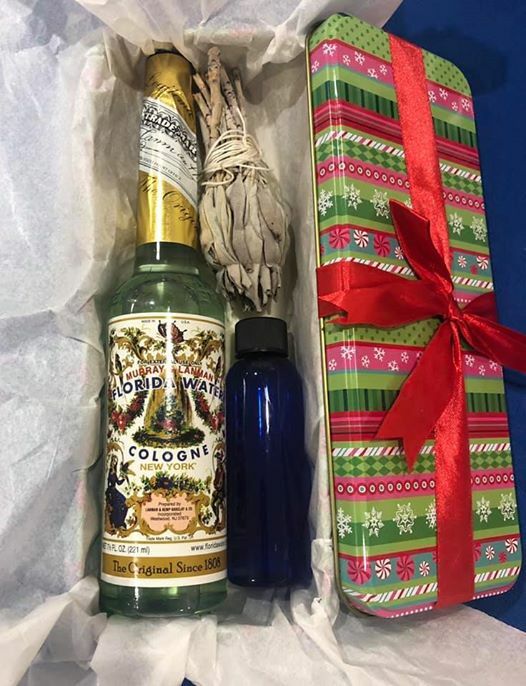 3 BARS ANY VARIETY FOR $15.00 PERFECT STOCKING STUFFERS! ❁Vegan + Cruelty Free ❁I do not use synthetic fragrances, dyes, or chemicals. ​Each ♻️eco-friendly soap is handmade with ❤. 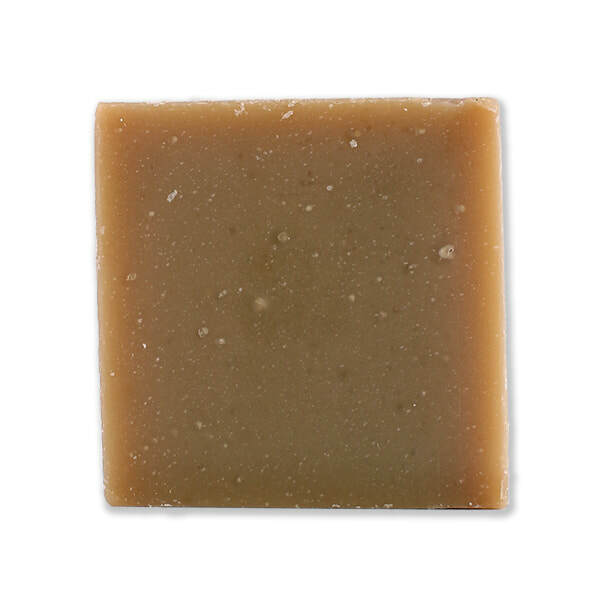 4-4.5 oz Bars - ​Every batch of handcrafted soap is made in small artisan batches using the good old fashioned cold process method. 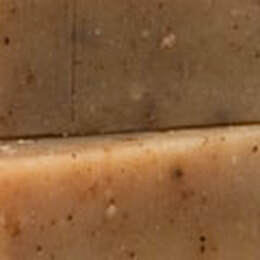 Once a batch is poured, each soap is cured for at least 30 days to ensure hardness. 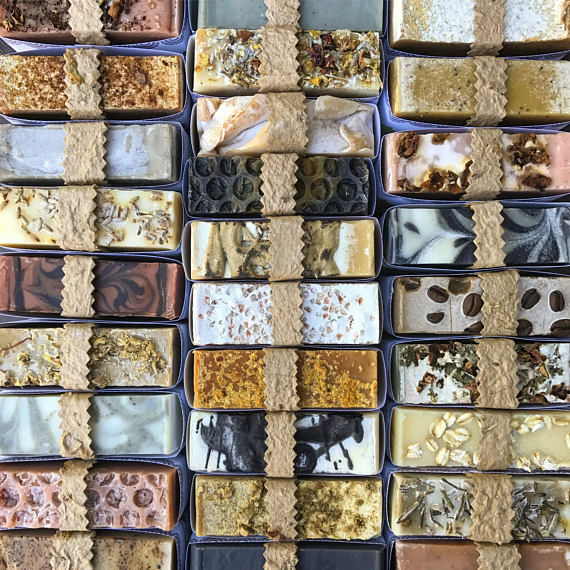 Please allow for differences in appearance & weight, but know that you are getting one of a kind soap handmade with ❤. ​This is the highest quality you are getting. 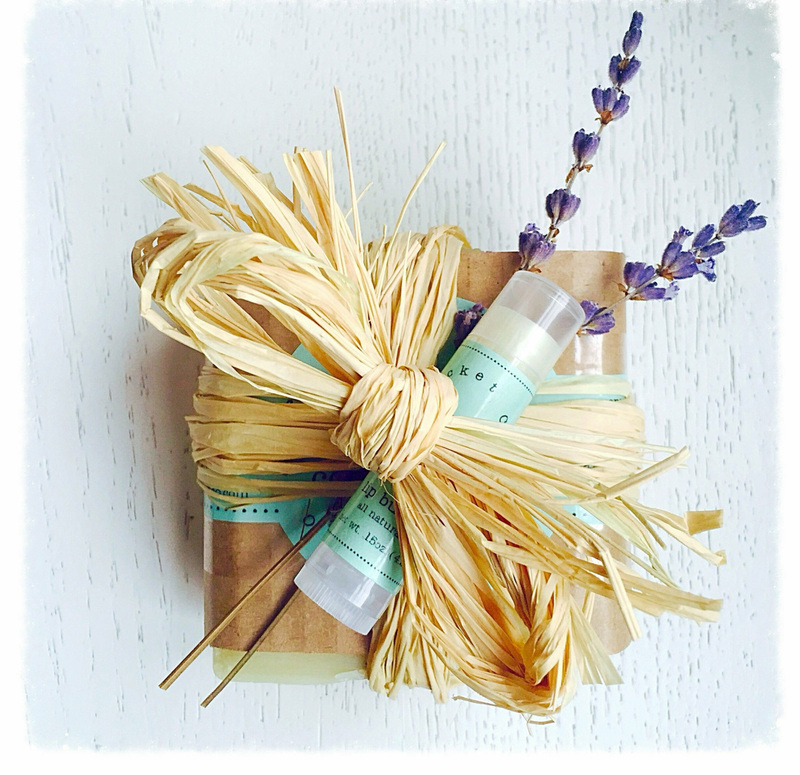 Your soap set includes 1 handmade soap and one all-natural lip butter wrapped beautifully with a pine wood draining soap dish and a sprig or two of lavender! 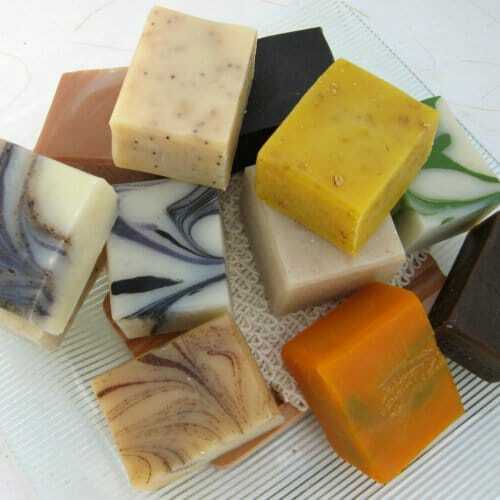 Handmade soaps need special care. This well draining soap dish will extend the life of your handmade soaps. Keep it in a dry place, away from water when not in use. Dish is approximately 2 1/2" x 4". 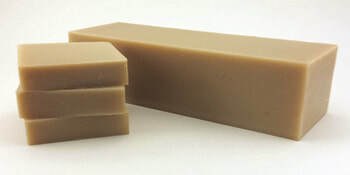 ​Just Tell us What Soap you want in the note section at Checkout! 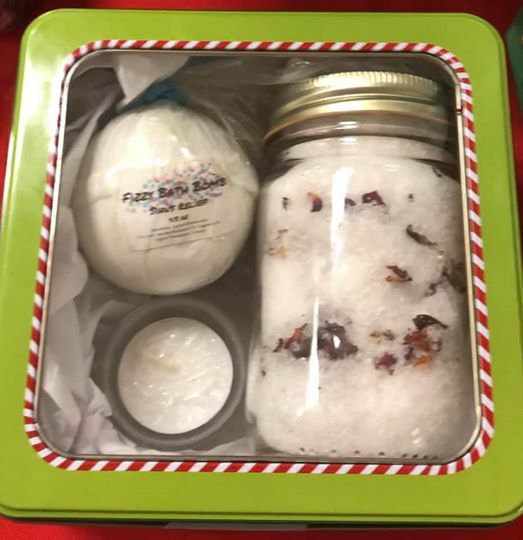 How About Herbal Bath Bombs? 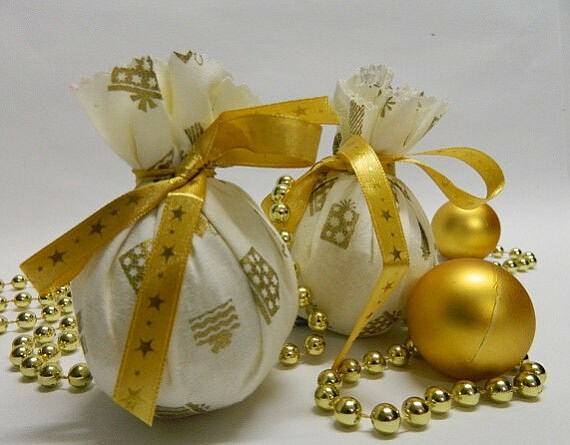 There are many bath bombs out there but they are not all hand made with organic and natural herbs and essential oils. We provide gourmet ingredients and ensure all the products serve a homeopathic purpose. Specially made with the finest ingredients and purest intentions.